Kristin prides herself in her passionate and heartfelt drive to serve her clients best interest. Her devotion and unparalleled customer service has resulted in a continuously expanding network of loyal clients and referrals. 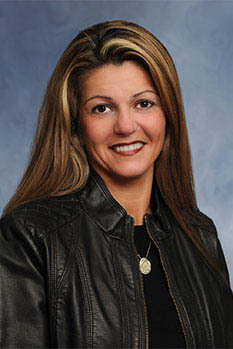 Prior to joining Remax in 2010, Kristin was a funeral director in Brunswick for many years. Raised in Harpswell, her experience and expertise of the Mid Coast area enable her to deliver the highest quality of service to both residential and commercial buyers and sellers. She is very connected to the community and is well versed on the local school system, business environment and current market. She is a member of Realtor, Merrymeeting Board of Realtors, Board Member Independence Association, Maine Funeral Directors Association and Coastal Humane Society. She resides in Brunswick with her husband and two daughters. In her free time, she enjoys attending her daughter’s extra-curricular activities, hiking, snowboarding, and enjoying every season this beautiful state offers.